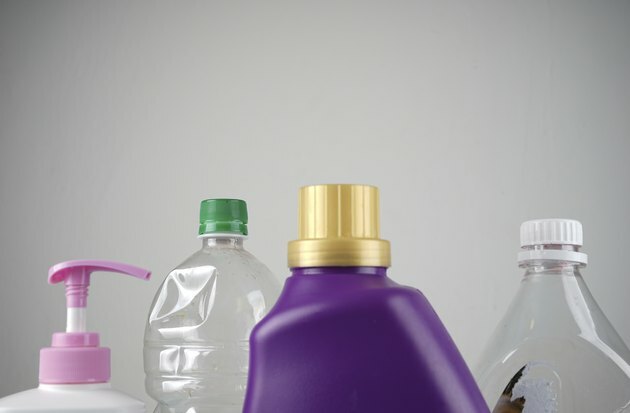 From water bottles and milk jugs to cleaning product containers and shampoo bottles, it's safe to say that our homes are filled with plastic packaging that ultimately make our lives more convenient. 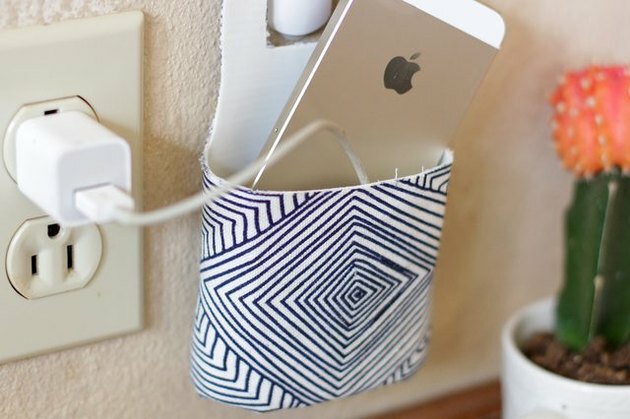 However, many of us often unknowingly throw away these plastic items that can easily be reused or recycled instead. 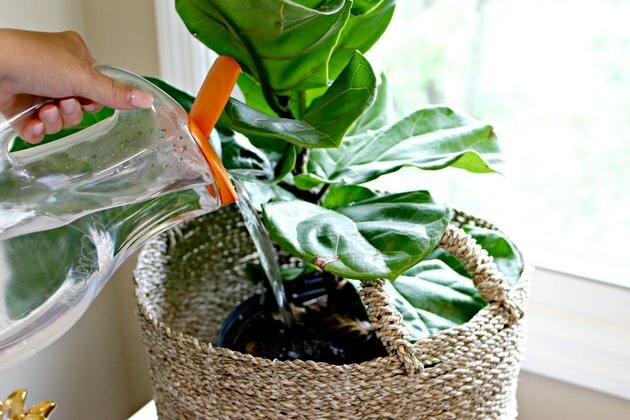 Recycling and repurposing everyday plastic materials are a lot easier than many may realize, and save you tons of money. 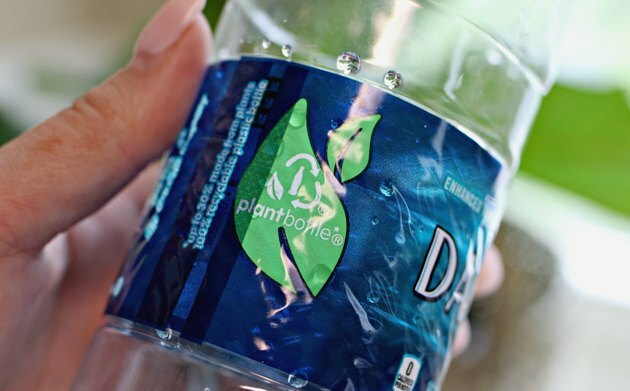 Plus, properly recycling these plastics ultimately benefits the </ahref="https:>environment by reducing the need for more landfills and conserving energy. Not sure where to start? We've got you covered. 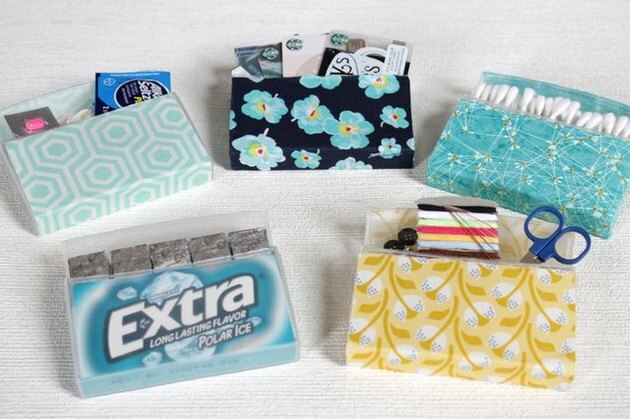 There are so many simple and creative ways to recycle, reuse and repurpose plastic items, and we're giving you the ultimate guide on how to do it all! 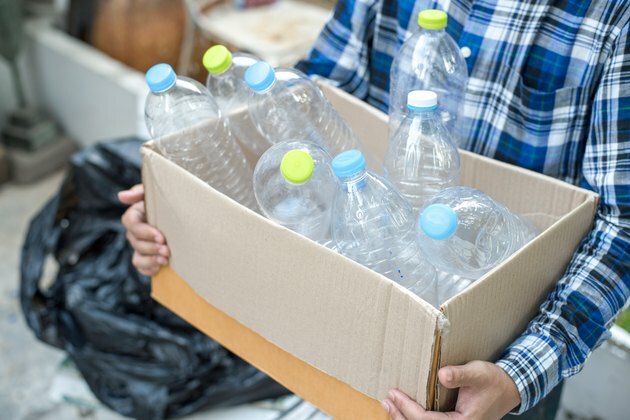 Recycling programs vary across the country, so be sure to check with your local recycling center to find out which items are accepted for recycling in your community. Turn a Kitty Litter Container Into a Litter Scoop. 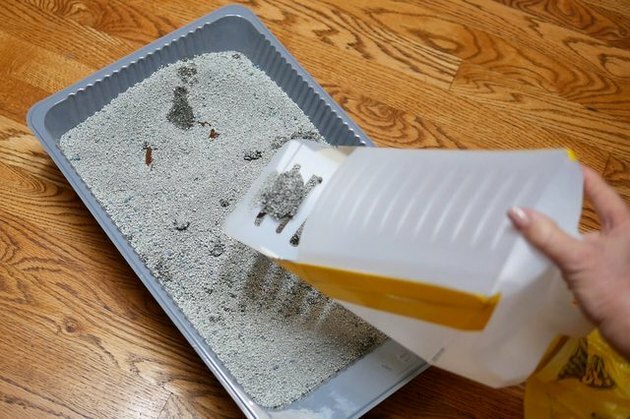 Now, this trick is amazing...with just a few items, you can turn an old cat litter container into a cat litter scoop. It's genius!